JJ REACH T/BRUSH ACCESS F/MED. Kill Bacteria It kills up to 97% of bacteria left behind after brushing. Power through plaque It reduces plaque up to 56% more than brushing alone and removes teeth stains. Prevent Gingivitis It kills bacteria for healthier gums in just 2 weeks. Keep Teeth naturally white It helps prevent tartar build up to keep teeth naturally white. Protect Against Cavities It strengthens tooth enamel to protect against decay that causes cavities. Provide long lasting fresh breath It provides up to 24 hours of bad breath protection if used twice a day. 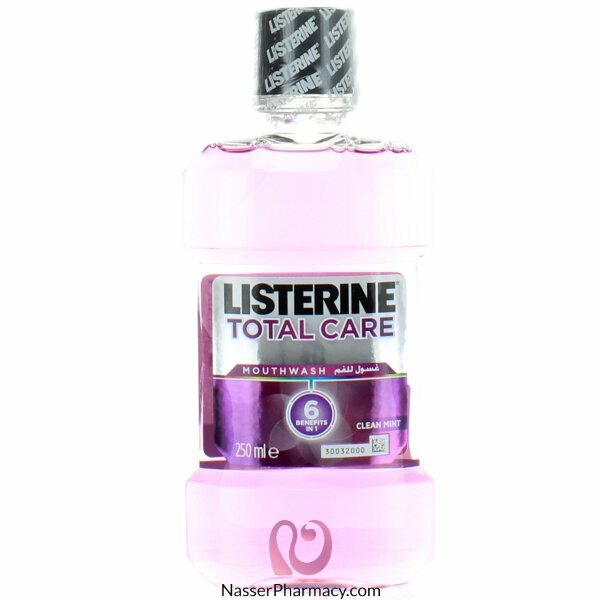 How should LISTERINE TOTAL CARE be used? Use twice daily, in the morning and evening after brushing. Pour 20ml (4*5 ml teaspoonfuls) into a glass, rinse around teeth and gums for 30 seconds, and spit it out. Not suitable to use for children under 12 years. ELGYDIUM (SENSITIVE TEETH) GEL 75mlHygiene and protection for sensitive teeth.Elgydium Sensitive, .. Dosage:ELGYDIUM antibacterial toothpaste is a bucco-dental hygiene product for the regular bru..
Elgydium WhiteningToothpaste 75ml contains sodium bicarbonate in a micro sprayed form. Thanks to..
PURODENT T/B DENTURE ASST COLOURS - BKO622.. Description:Ultra soft bristles with tapered tips are designed to be ultra gentle on sensitive teeth.. Description:Soothing RESCUE Pastilles contain the famous combination of 5 flower essences (RESCUE)Th.. Description:A restoring and protecting shampoo formulated with Organic Manuka Honey and Aloe Vera. T..